Applied Behavior Analysis for Practitioners Online Course consists of 16 lessons and provides the 40 hours of guided training required to take the RBT Competency Assessment and exam. 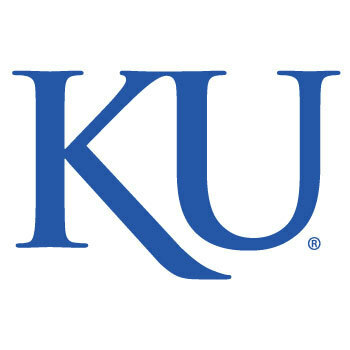 The Applied Behavior Analysis for Practitioners training program at KU is an online, self-paced distance learning course designed and conducted by a Board Certified Behavior Analyst from the KU Department of Applied Behavioral Science. The program is self-paced and contains numerous practice application activities. An instructor will be available to provide regular feedback on progress. 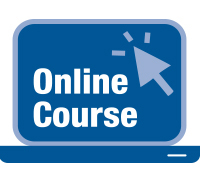 To learn more about the course content and system requirements for this online course, visit https://kupce.ku.edu/rbt-training. A Note About Course Dates: The dates listed below refer to the open enrollment period for this course and not the course start and end dates. We offer multiple enrollment periods per year for this online course, so the dates for the session actively taking registrations change regularly. To get started, click on the link below for the enrollment period currently open and register your spot today!